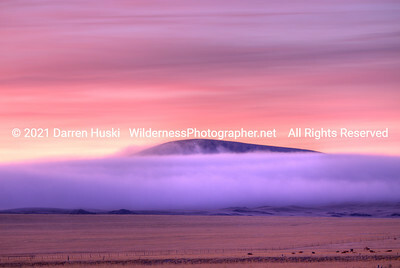 Sierra Grande in the clouds. 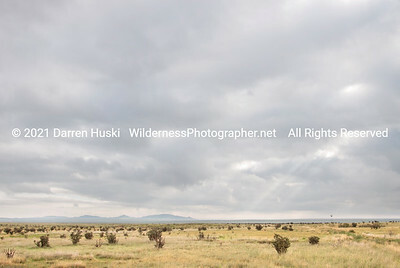 Sierra Grande is a volcano on the high plains of northeast New Mexico. 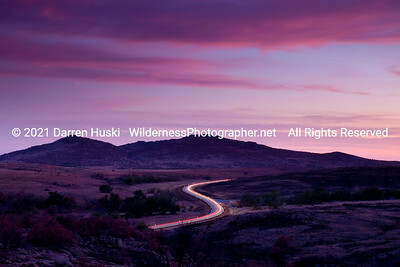 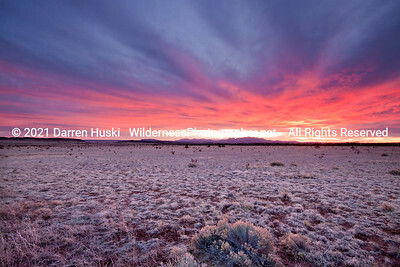 Sunset on the open range of New Mexico. 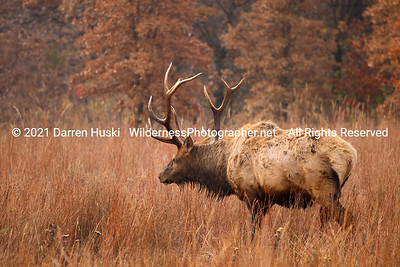 Elk in the Wichita Mountains. 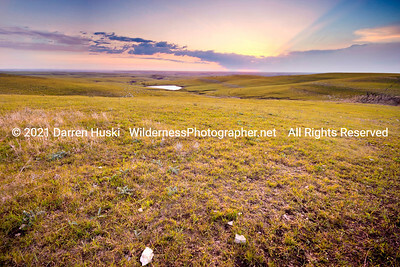 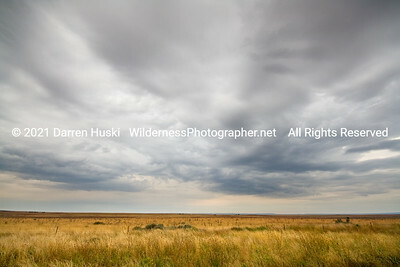 High plains of eastern New Mexico. 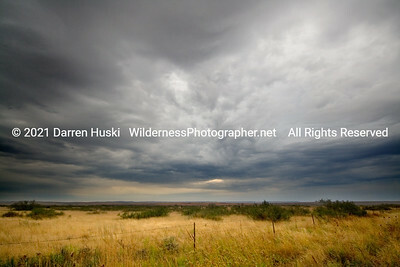 Moody skies above new Mexico at the edge of the high plains country. 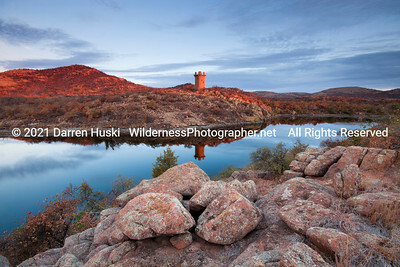 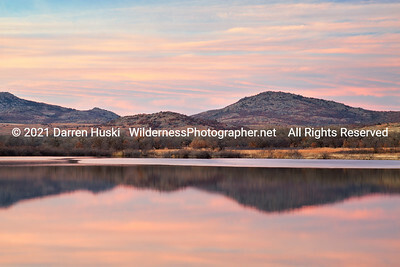 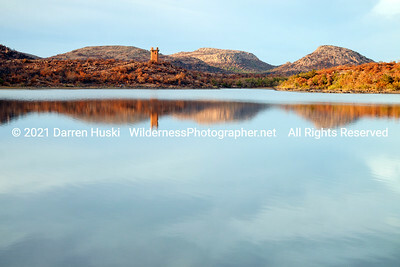 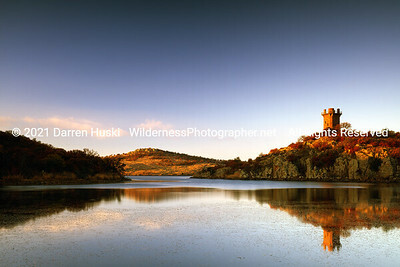 The tower at Jed Johnson Lake in the Wichita Mountains. 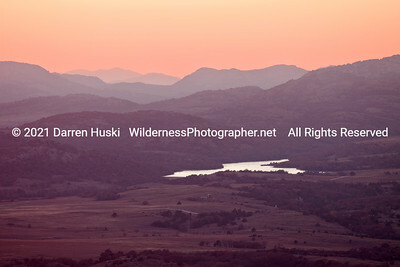 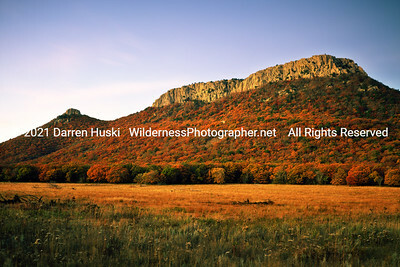 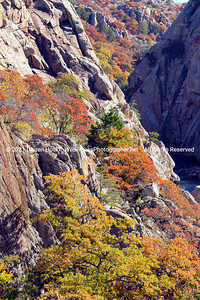 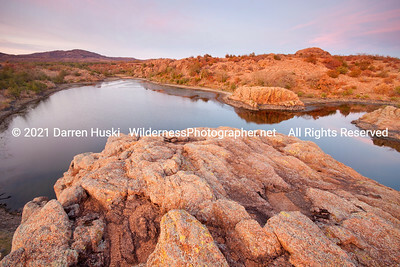 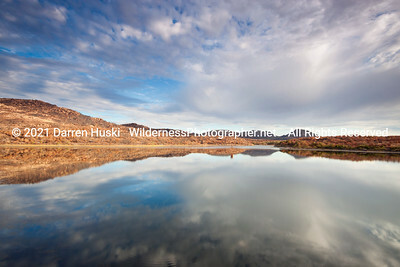 The Narrows of the Wichita Mountains with fall color.